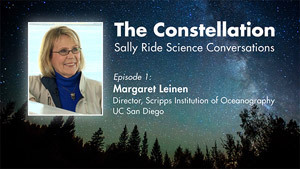 Interviews presented by Sally Ride Science@ UC San Diego featuring women enjoying successful and satisfying lives in science. 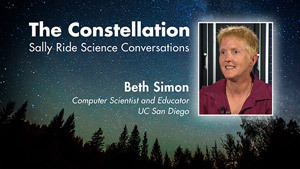 Computer scientist and educator Beth Simon of UC San Diego argues against old-school teaching styles and instead offers fresh ways to keep tech-phobic students engaged in class. 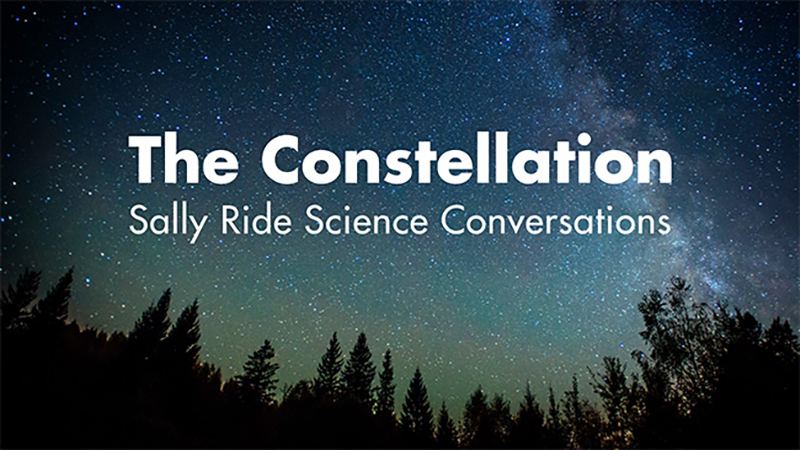 Siimon is presented as part of The Constellation, a series of interviews hosted by Sally Ride Science @ UC San Diego.